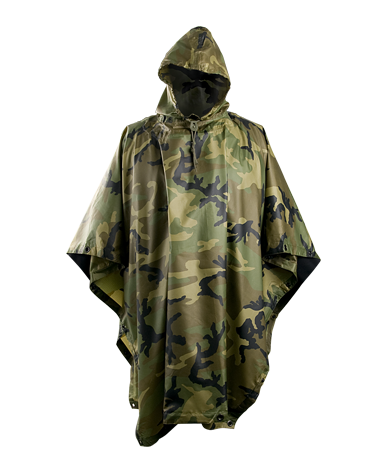 The US military poncho is probably one of the most reliable products of army line. The simple and durable design will not fail in difficult conditions. 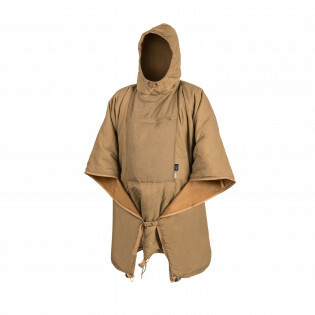 Poncho is a proven and uniquely versatile product. It can protect from rain, provide a shield from the wind, and properly used can be used to build an emergency shelter. In conjunction with ponch liner from our line becomes an irreplaceable outdoor item.